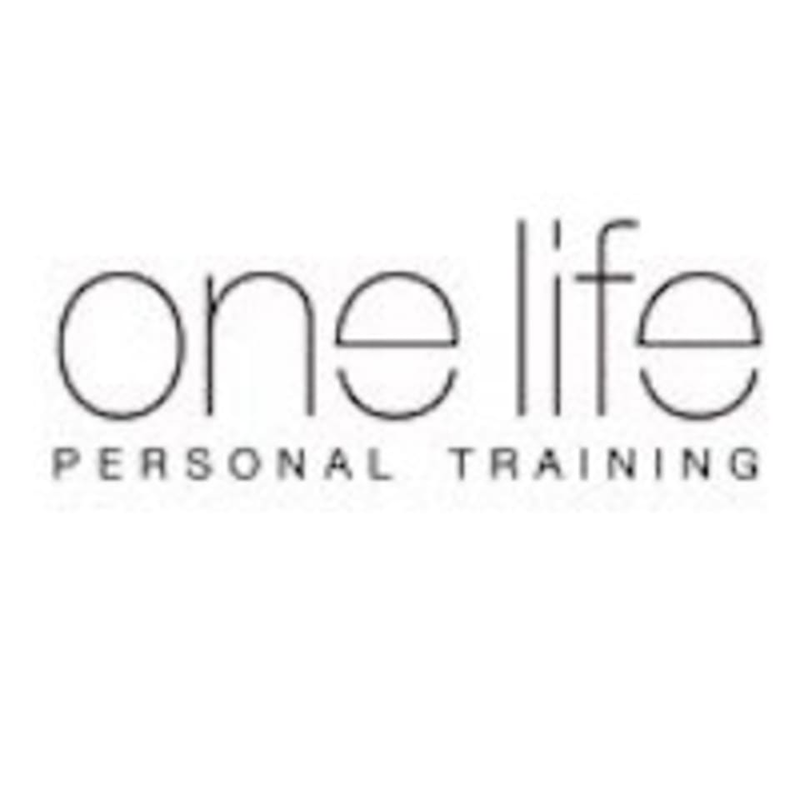 One Life Studio is a fully-equipped, contemporary Personal Training and Yoga studio in the heart of Stoke Newington. They offer ​Personal Training, Yoga & Pilates classes, workshops and more! They can't wait to meet you! Really enjoyed the class, it was a great variety building up a sweat and then relaxing. Only issue was the studio was really cold. Thank you so much for taking the time to leave us review. I suspect that the studio heating was on on low as opposed to full because we are now in Spring, but we will address this to make sure that it does not happen again. We are so glad that you enjoyed the class. Really nice teacher and supportive to my needs. So please that you felt supported and enjoyed the class. We hope to see you again soon. Thank you very much for the feedback, we are so please you enjoyed the class and hope to see you again soon!